South Korean tech giant Samsung planning to launch a Galaxy upgrade program alongside the Galaxy S7 launch, competition only intensified with an impressive surge of Chinese brands, Samsung will benefit from next top phone Galaxy S7, successor to the Galaxy S6, Galaxy S7 comes with the IP67 rated dust and water resistance, Galaxy S7 is expected to launch in the US on March 11. 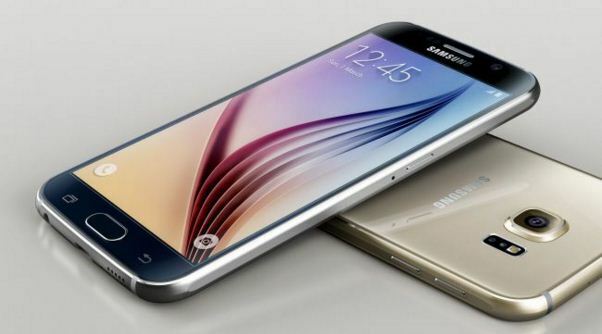 Coming to the design side, A design very similar to Galaxy S6, Galaxy S6 marked a major break in the design of the Galaxy S. For Galaxy S7, so do not expect big changes. Galaxy S7 comes with a mixture of glass and metal design. Display protected with Gorilla Glass 4, And edges of this device will be metal. Samsung Galaxy S7 series comes with two variants, one device sporting a classic form factor and the other equipped with curved screen on both side edges. Coming to the display side one device Galaxy S7 Edge + will feature a 5.7-inch display, with Quad HD screen resolution and classic version will have a 5.1 inch display with a Full HD screen resolution. According to the several unofficial sources, From Galaxy S7 series, Both the Snapdragon 820 and the Exynos 8890 chips are being mentioned, According to the Geekbench test Samsung Galaxy S7 with Exynos 8890 processor scored 5946 points on the multi – core test and with single-core scored 1873 points, Another processor Snapdragon 820, This device scored 2282 points in single core test and 4979 points in the multi – core test. 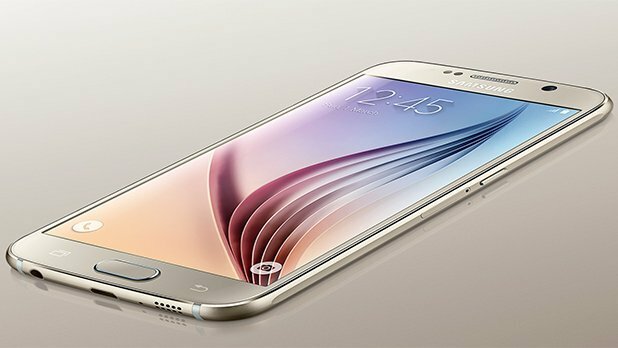 Coming to the internal storage, last year galaxy s6 launched with killing off expandable memory, But now Samsung reportedly comes with support for MicroSD, supports up to 200 GB, Huge support for the user for storing data also better than Apple iPhone 6S storage. Including 4 GB RAM. Galaxy S6 offers huge 20 megapixel sensor based on ISOCELL technology, Galaxy S7 will equip a filter RWB to improve the picture quality in low-light condition, According to the previous rumors Galaxy S7 will have a Sony IMX300 image sensor of 23 megapixels and will use a super fast f/1.7 aperture. There is a new leak from SamMobile site, Galaxy S7 will be equipped with USB Type C, OnePlus 2 and Nexus already introduced this feature to the mobile users. That provides faster data transfer and a higher loading rate. This device will run on Android 6.0 operating system, And the 5.2 inch model powered by the 3000 mAh battery huge power than Galaxy S6 2550 mAh and 5.7 inch model comes with 3600 mAh 40% battery capacity increases than 2600 mAh Galaxy S6. Solid State Drive vs. Hard Disk Drive: 9 Factors To Compare Before Buying!